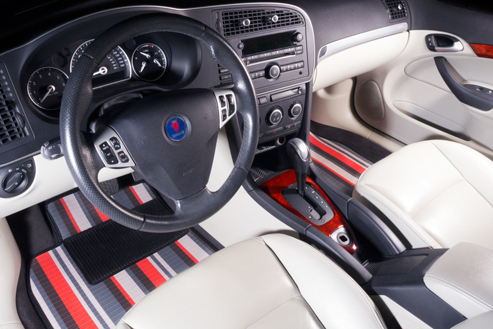 Sourced from the luxury designs of Europe, Stripes is one of our newest all season car mats that offers a stylish alternative to the traditional rubber auto mat found on the market today. 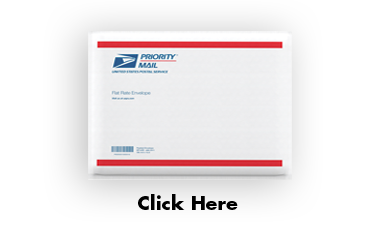 Precision manufactured using an intricate process of weaving a high strength phthalate-free bonded vinyl combined with a heating procedure makes these mats 100% waterproof. 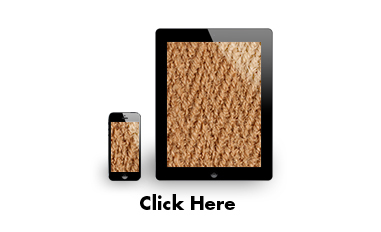 These mats are up to the abuse of all weather condition including snow, ice and mud. Just hose them off and they will look like they just came from a fashion shoot. Available in Three (3) designer colors to complement and brighten up any auto interior.